It may be hard to believe, but not too long ago major American cities banned pinball out of fear of the arcade game’s effect on crime, juvenile delinquency and morality. On March 6, 1948, a New York City patrolman in plain clothes entered a cigar store on 106th Street in East Harlem and dropped a penny into a machine called “The Marvel Pop Up.” He pulled back the game’s plunger and launched a small steel ball into play. The silver orb danced around the tabletop board as the undercover policeman tried to keep it in play. His first five shots ended in frustration, but his sixth try proved lucky as the metallic pellet landed in a hole that won him a free play. 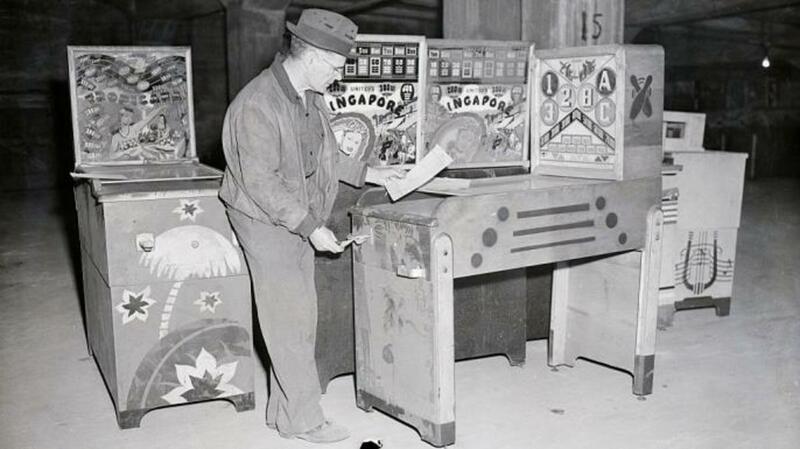 Having finally made his shot, the patrolman placed the cigar store’s owner into handcuffs and arrested him for “unlawful possession of a gambling machine.” The arrest was just the latest in a crackdown on one of the perceived scourges of American society in the 1940s—pinball. 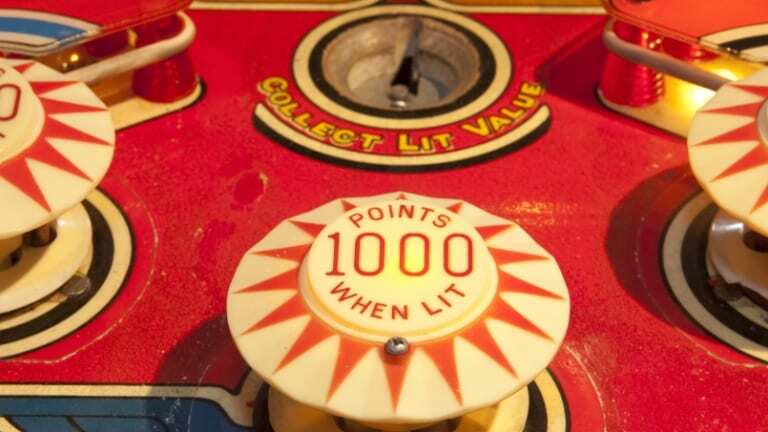 Ever since pinball came of age during the Great Depression with the production of the first coin-operated machine in 1931, it had been viewed by many as a menace to society. Before the advent of flippers in 1947, pinball was a considerably different game from what it is today. Except for tipping the machines, players were at the mercy of the random bounce of the ball. Players gambled on games, and operators handed out prizes from free games and gum all the way up to jewelry and chinaware. While law enforcement and civic groups looked askance at pinball for its gambling connections, churches and school boards also argued that it corrupted the morals of America’s children by encouraging them to steal coins, skip school in order to play and even go hungry by wasting their money on the frivolous pursuit. It didn’t help pinball’s image that most of the machines were manufactured in Chicago, a hotbed of organized crime during the Great Depression. Criminal interests were said to control a large segment of the industry, and pinball was even linked to the notorious “Murder, Inc.” gang. New York City Mayor Fiorello LaGuardia was among those who believed that pinball bred crime and juvenile delinquency. 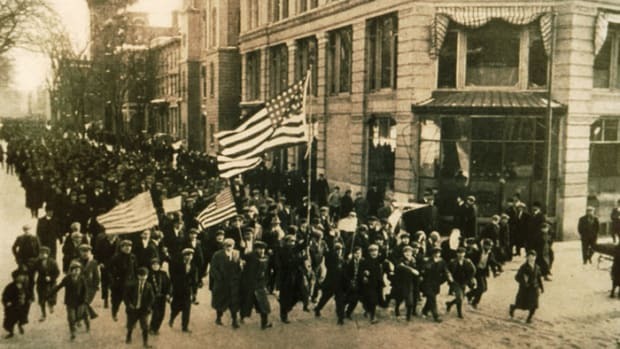 The mayor said the pinball industry took in millions of dollars a year from the “pockets of school children in the form of nickels and dimes given them as lunch money.” After cracking down on illegal slot machines, LaGuardia made prohibition of the “insidious nickel-stealers” the target of his next crusade. 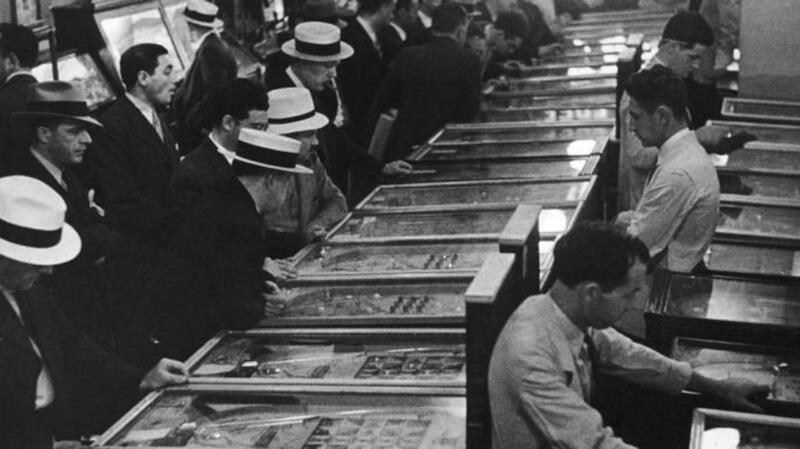 After the city council approved LaGuardia’s ban on pinball machines in public spaces on January 21, 1942, police squads raided candy stores, bowling alleys, bars and amusement centers. They confiscated 2,000 machines, believed to be a fifth of the city’s count. 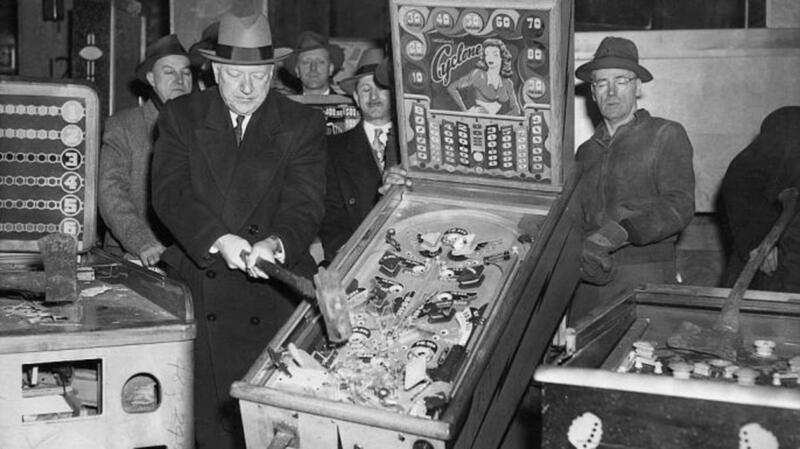 Following the lead of the G-Men who took hatchets to barrels of moonshine in front of flashing news cameras during Prohibition, LaGuardia and other police chiefs assembled the press and smashed pinball machines to bits with sledgehammers. The remnants were loaded onto garbage barges and dumped in Long Island Sound. The harvest of contraband pinballs was said to contain enough metal to build four 2,000-pound aerial bombs. 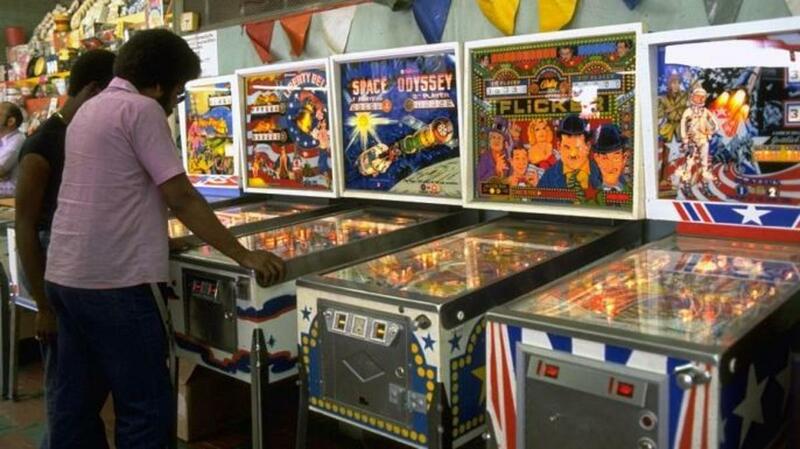 Milwaukee, Chicago, New Orleans and Los Angeles followed New York’s lead in banning pinball. Other cities such as Washington, D.C., prohibited children from playing it during school hours. Pinball was driven underground and became as much a part of rebel culture as leather jackets, cigarettes and greaser hairstyles. To prove to skeptical councilors that pinball was most definitely a game of skill and not chance, the Amusement and Music Operators Association recruited one of the top players in the country, writer Roger Sharpe, to demonstrate it on a machine set up in the Manhattan courtroom where the city council met. 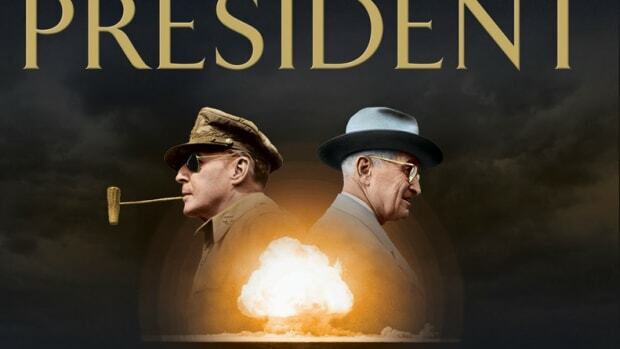 “Look, there’s skill, because if I pull the plunger back just right, the ball will, I hope, go down this particular lane,” Sharpe told the elected officials and media members who crowded around the glass top of the pinball machine, as he recalled to Newsday. 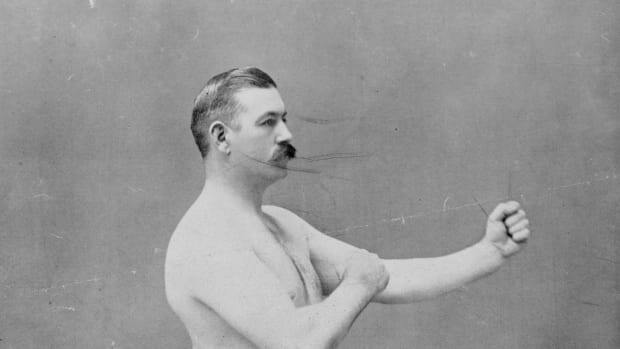 Like Babe Ruth’s called shot, the pinball went exactly where Sharpe had predicted. 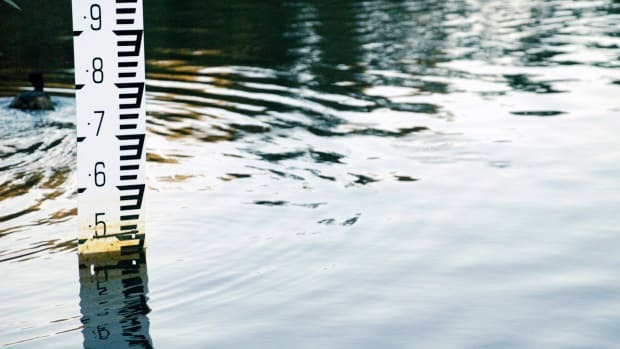 “You could call it either skill or divine intervention, but the ball went down that lane, and that was it,” Sharpe told Newsday. 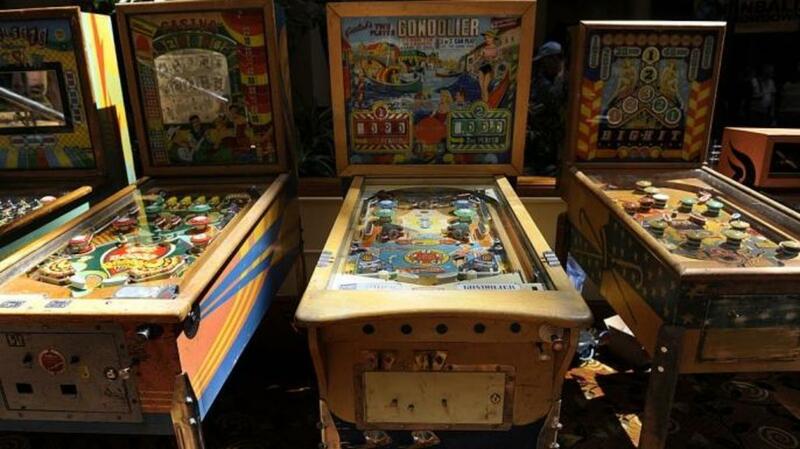 The council overturned the ban, which was expected to bring $1.5 million into the city’s coffers by way of a $50 license fee on each pinball machine. Other barriers around the country began to fall as well in the 1970s, but just as pinball gained social acceptance, the video game era offered a technological threat. Video games require fewer repairs and take up less floor space, which make them more attractive to operators. Only one manufacturer of pinball machines remains. 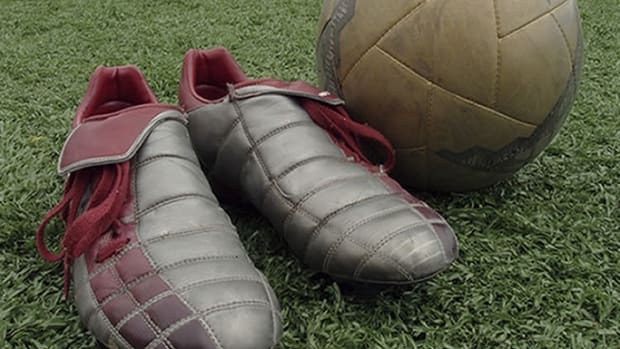 The game, however, has seen a resurgence in recent years. According to the International Flipper Pinball Association, which operates the World Pinball Player Ranking, there are more than 1,800 pinball tournaments a year across the country that offer more than $1 million in cash and prizes—a payout that no doubt would have met with LaGuardia’s disapproval.